Acquisition History: Hubbard Farms WMA was donated to NH Fish & Game in 1988 by Hubbard Farms, Inc. of Walpole, NH. 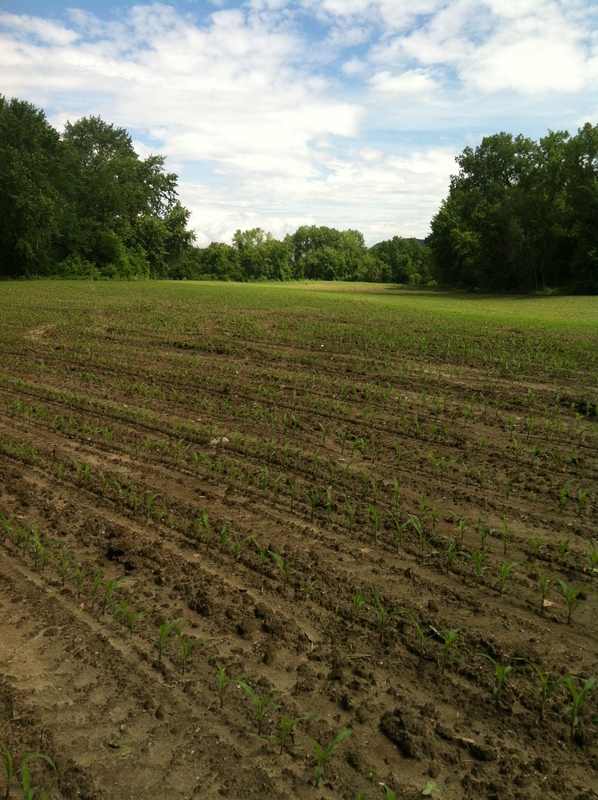 Description: Hubbard Farms WMA contains approximately 8 acres of agricultural fields. Much of the upland is a floodplain forest of silver maple and aspen. The WMA doubles as a cartop boat access site to the Connecticut River. 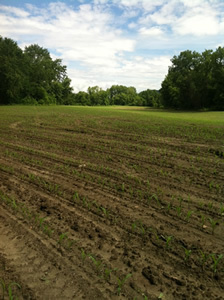 Common Wildlife: The agricultural setting combined with the floodplain forests of this property supports deer, turkey, and woodcock. The location along the Connecticut River is important for migrating waterfowl. Also likely a good spot for viewing migratory songbirds in spring and fall. 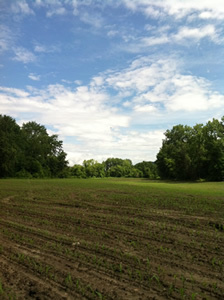 Special Notes: The fields on this property are under agricultural lease. The lease keeps prime farmland in use and a portion of corn is left unharvested for wildlife use. Directions: Heading north on Route 12, 0.5 miles north of the intersection with Route 123, take a left onto the access road for the WMA. Heading south on Routes 123 and 12 in Walpole, 0.6 miles south of the intersection with Main St., take a right onto the access road for the WMA. Parking is at the boat access site at the end of the access road.